Really like the look of your blog! Hello Rita ! I wish you a wonderful Holiday Season and look forward to seeing more of your creative and unique textile artworks in 2014. I wonder would you be interested in the announcement above ? It comes from Sherri Lynn Wood (San Francisco). 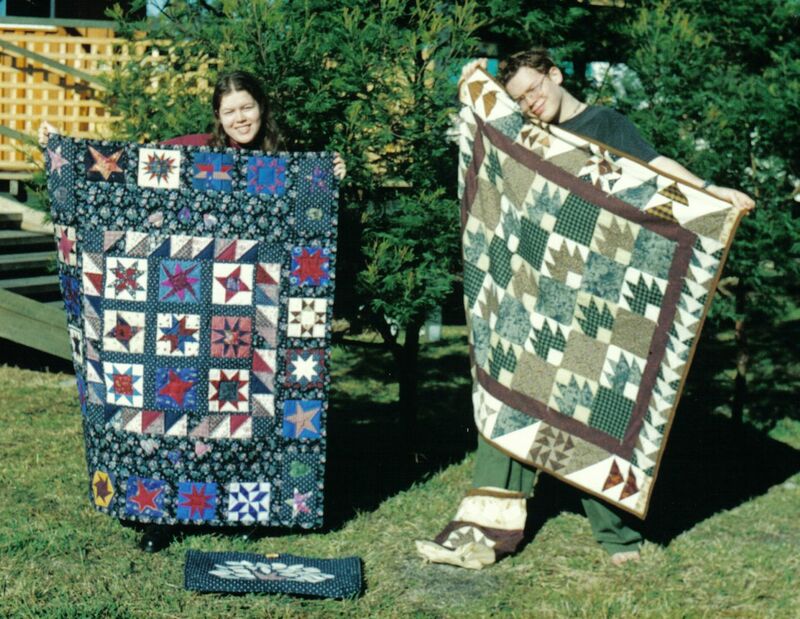 Have a look at her blog, I love her improvisation quilts. Just thought you would be interested. All the best to you and yours. Hi, I love your site. I use to live in Tassie. You did workshops at Selina’s in Latrobe. I was fortunate to by a bag from a quilt show one day. It was from one of the ladies who did a workshop with you, it had faces on it and lots and lots of beading. when I left Tassie 4 1/2 years back, stupid me sold it and do I regret selling it. I don’t suppose you have any info on this technique. I am into fibre art myself now and belong to th Contemporary Art group and W.A.F.T.A in Perth. I am not sure now if I am onto the right lady. I think it was Faye Twining. Thank you Rita for visiting and commenting on my blog. I have been absorbed by your work for the past half hour and feel I’ve found a “soul sister” in Tasmania. 🙂 Your wonderful poem about art speaks to me. I love the piece on Etsy – I forget the title but it’s the upcycled blanket with ‘scars’ – LOVE it! I’ll definitely be back. Thank you for visiting and commenting on my blog, I really appreciate it from one so talented. I was especially inspired by your felt work and look forward to following you on your artistic journey. Wow! Your quilt work is awesome. You are obviously one talented lady. Hi, thank you for your interest in my blog which led me to your very exciting blog. Looking forward to following you.